On your big day you should never settle on any detail, including your transportation. 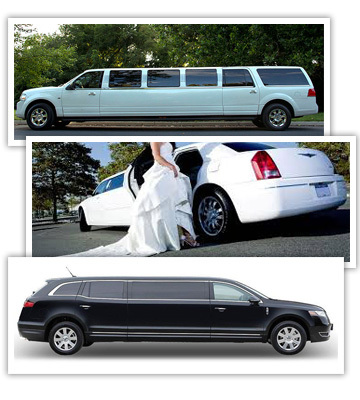 Choose vehicles from Corporate Limousine’s pristine fleet for each of your wedding needs. Whether a limousine for the ceremony, transportation to the airport for your honeymoon, transporting family members to your rehearsal dinner or bachelor and bachelorette parties. Allow our professional chauffeurs to make sure everyone arrives safe and on time.